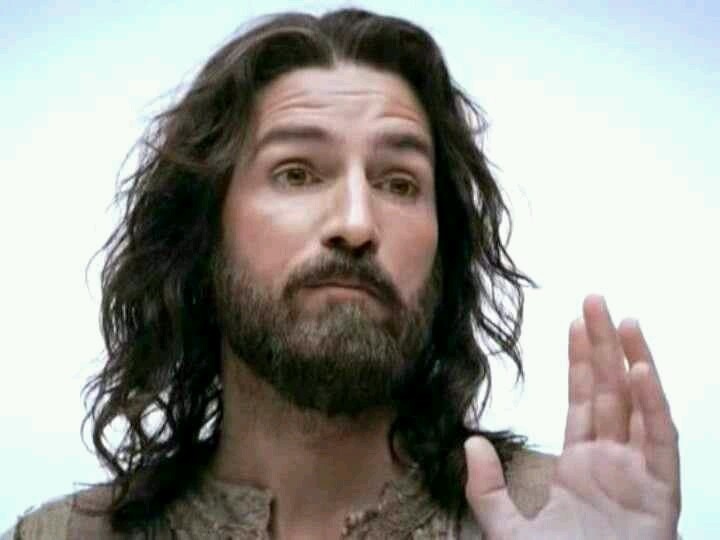 James Patrick Caviezel (/kəˈviːzəl/; born September 26, 1968) is an American actor. 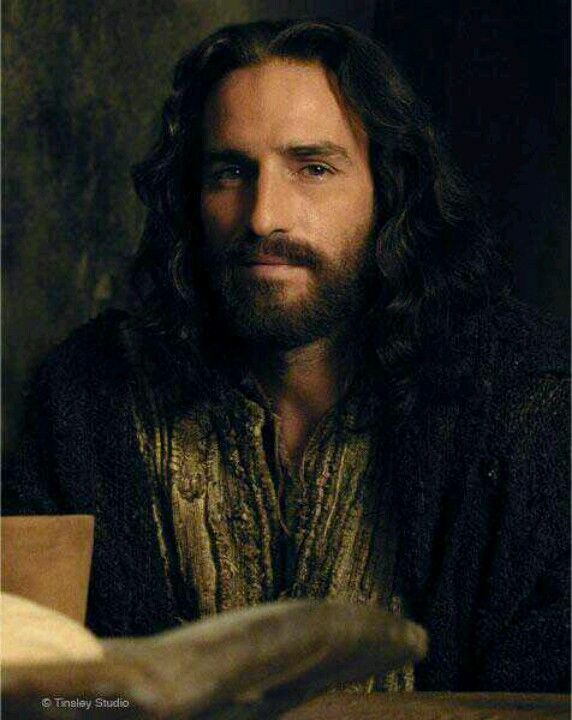 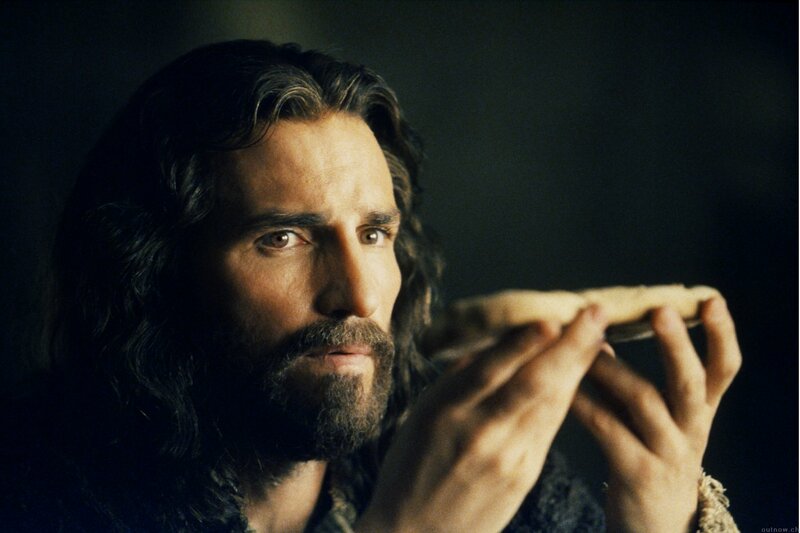 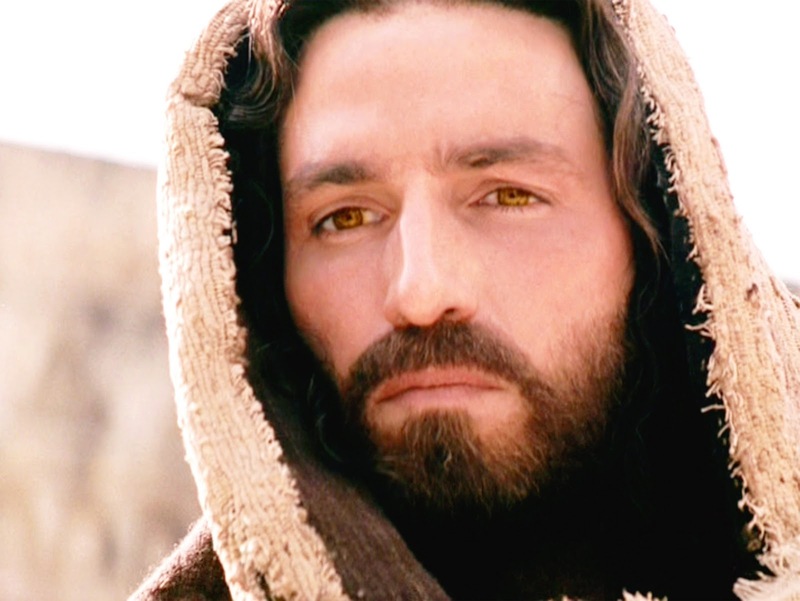 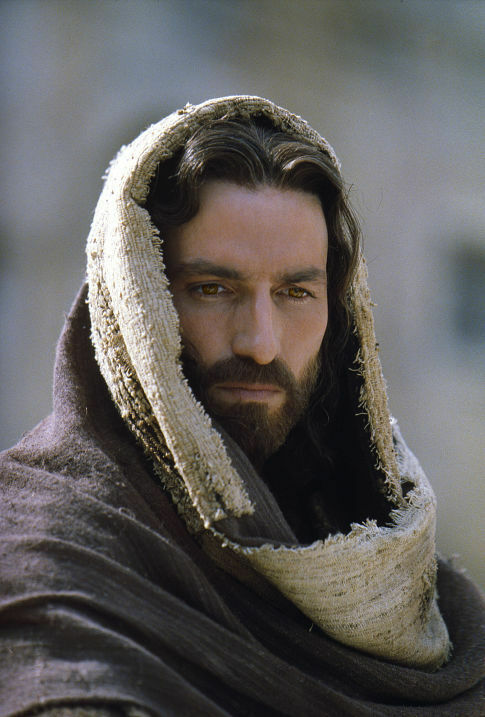 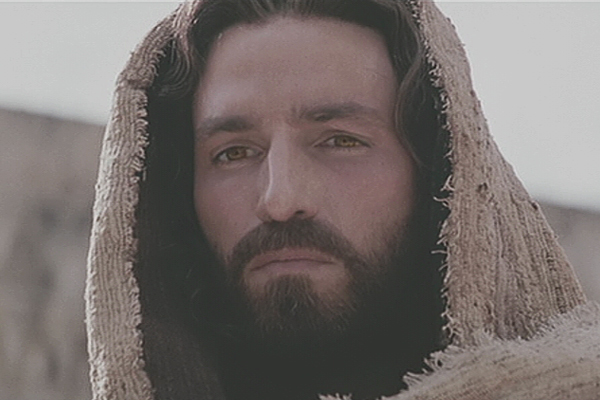 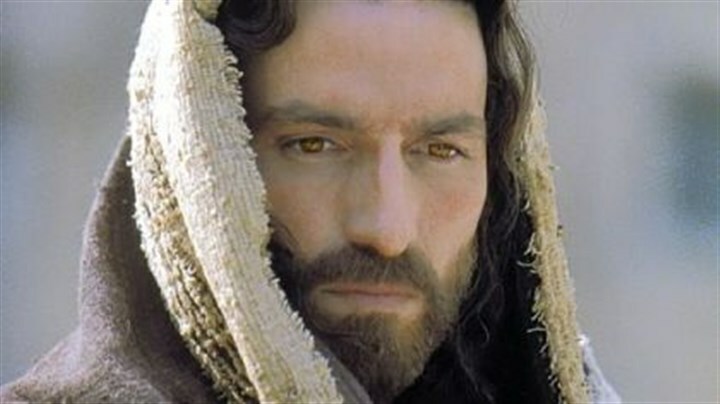 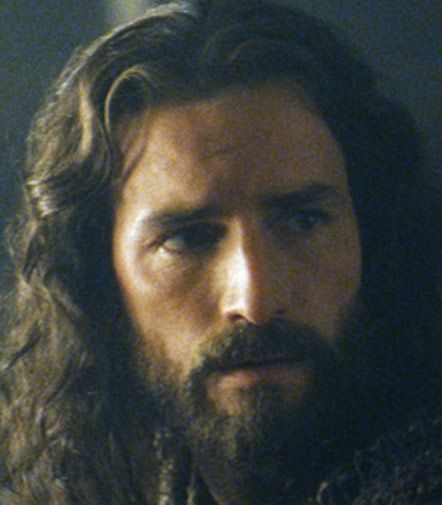 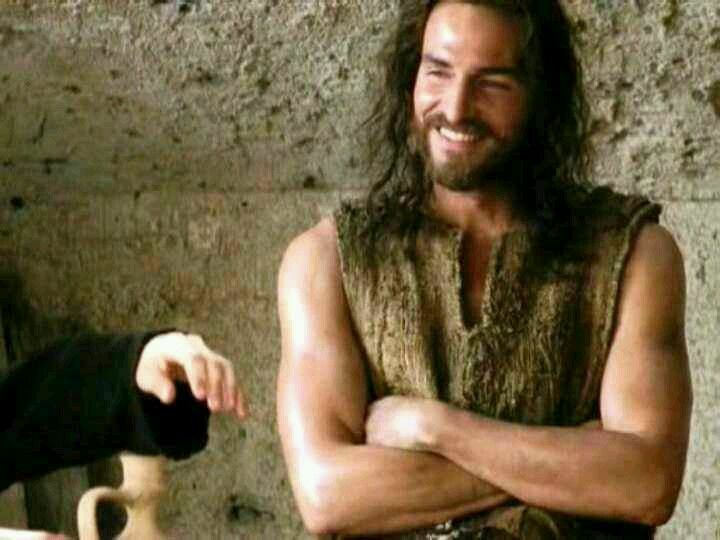 He portrayed Jesus Christ in the 2004 film The Passion of the Christ. 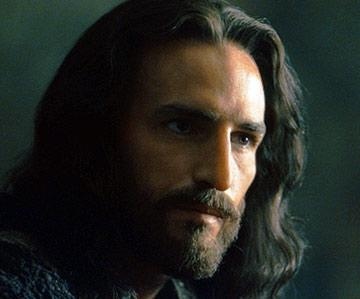 His other notable roles include Dexter in Children of the Dust (1995), "Slov" Slovnik in G. I. Jane (1997), Private Witt in The Thin Red Line (1998), Black John in Ride with the Devil (1999), Detective John Sullivan in Frequency (2000), Jerry in Pay It Forward (2000), Tom Kubik in High Crimes (2002), Catch in Angel Eyes (2001), Johannes in I Am David (2003), Edmond Dantès in The Count of Monte Cristo (2002), Carroll Oerstadt in Déjà Vu (2006), Willard Hobbes in Escape Plan (2013), Bob Ladouceur in When the Game Stands Tall (2014), Jimmy Bierce in The Ballad of Lefty Brown (2017) and Luke in Paul, Apostle of Christ (2018). 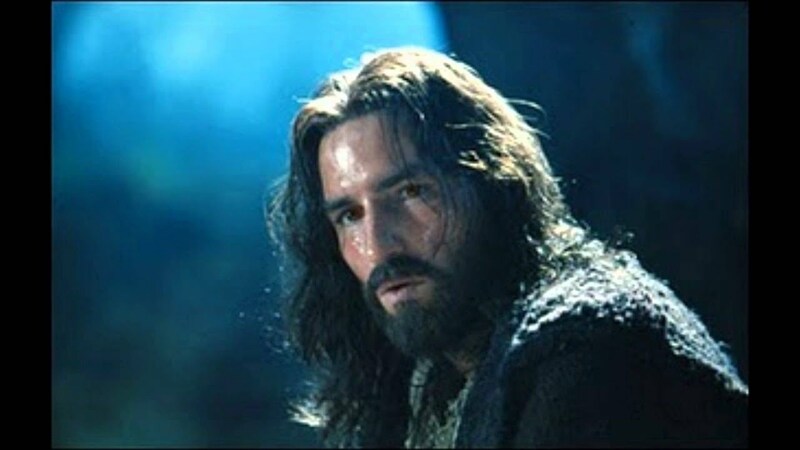 From 2011 until 2016, he starred as John Reese on the CBS science-fiction crime drama series Person of Interest.